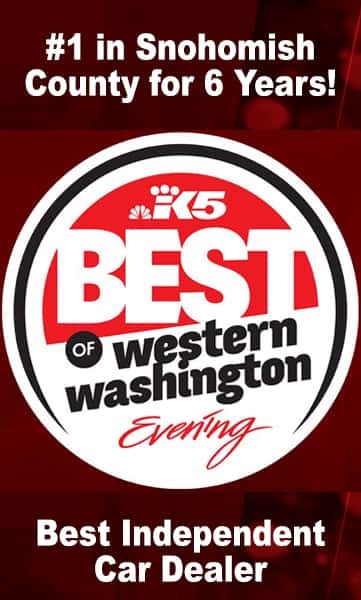 Conducting research online before buying a used auto is essential to ensure that you not only select the best potential vehicle makes and models, but also a reliable and well-regarded car dealer in Lynnwood. 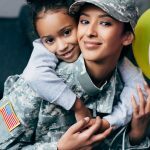 When considering dealerships, look at such characteristics as reputation, inventory selection, the various services offered, availability of different financing options for your particular credit rating and current special offers and sales. 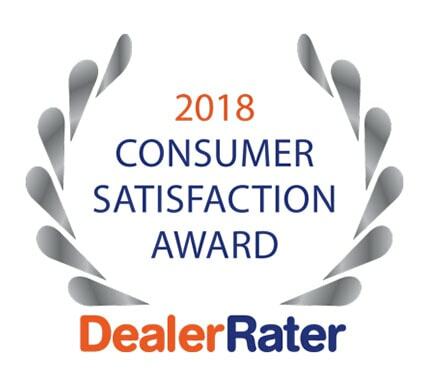 By browsing online reviews of dealers in your area and getting input from others about their car-buying experiences, it is not too difficult to narrow your search. 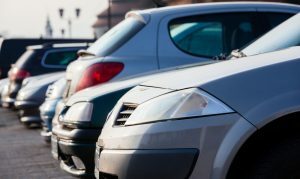 If you are looking at specific vehicle models, your search is narrowed even more to those dealerships who have them in their present inventory. 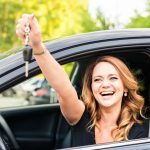 Your views about what are “affordable cars for sale” and ones too expensive for your budget should also play a part in your decision-making process. A dealer’s website can be a valuable source of information. There will likely be photos of vehicles they have in stock and the dealership itself, contact info and links to services offered. Again, here is where customer reviews can give you important insight about the dependability of the dealer. 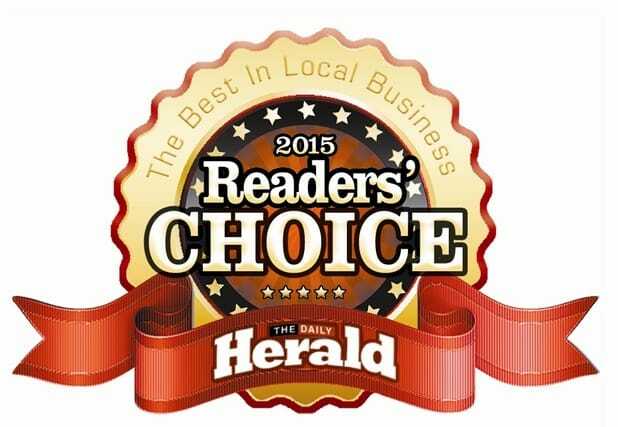 Additionally, there may be postings about the dealership’s participation within the community and awards that they have garnered. 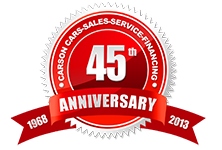 Carson Cars has been a Western Washington leader in sales and service of quality pre-owned vehicles of all types. 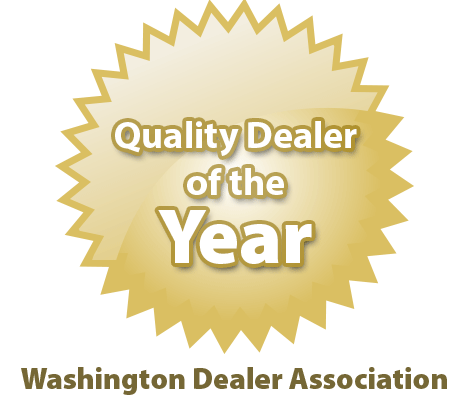 Look to a car dealer in Lynnwood whom you can trust. Call us at (855)583-9356 to speak personally with a member of our friendly team.